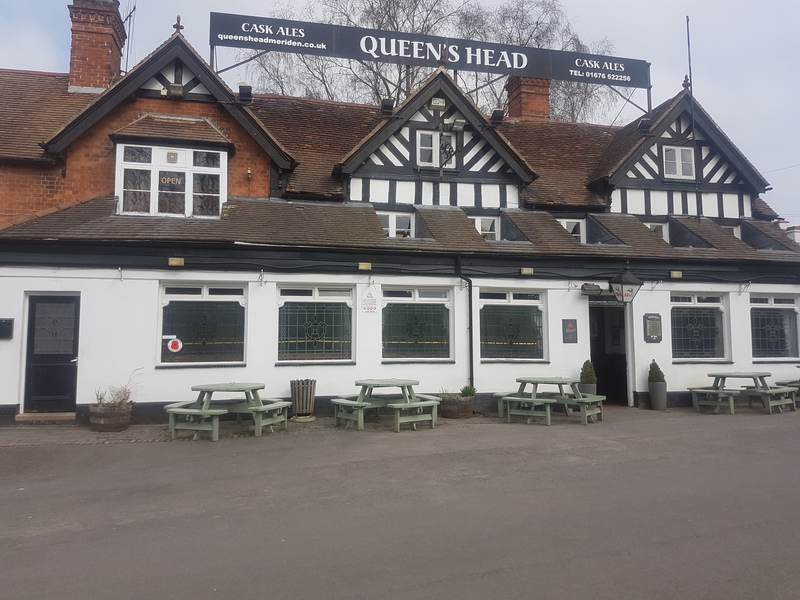 Welcome to the Queen’s Head, a traditonal pub located in the village of Meriden, which is known as the Centre of England. Laurence and Caroline would like to warmly welcome you to this lovely countryside public house. We are open 7 days a week and we serve traditional pub lunches Monday to Saturday 1200-1430. We also have live music every Monday evenings.